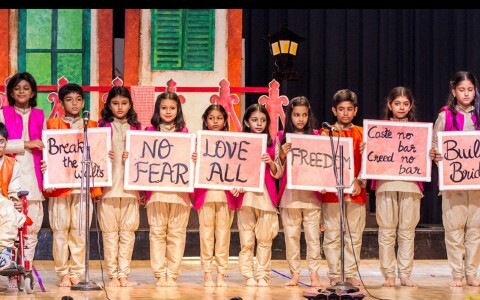 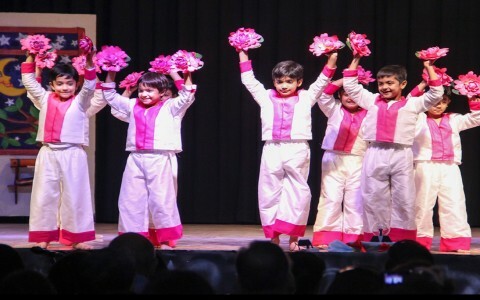 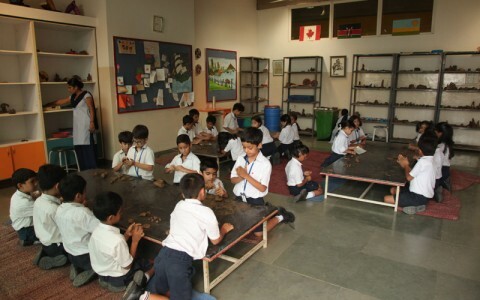 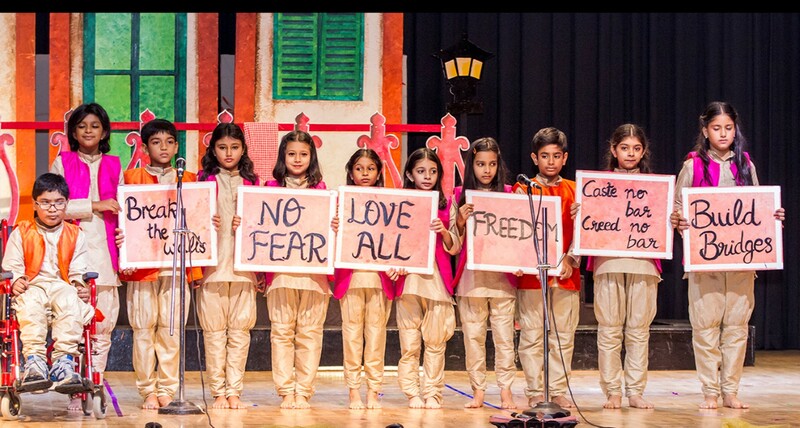 The school curriculum encompasses dance, drama, Indian and Western music and visual arts programme consisting of art and craft and clay modelling. 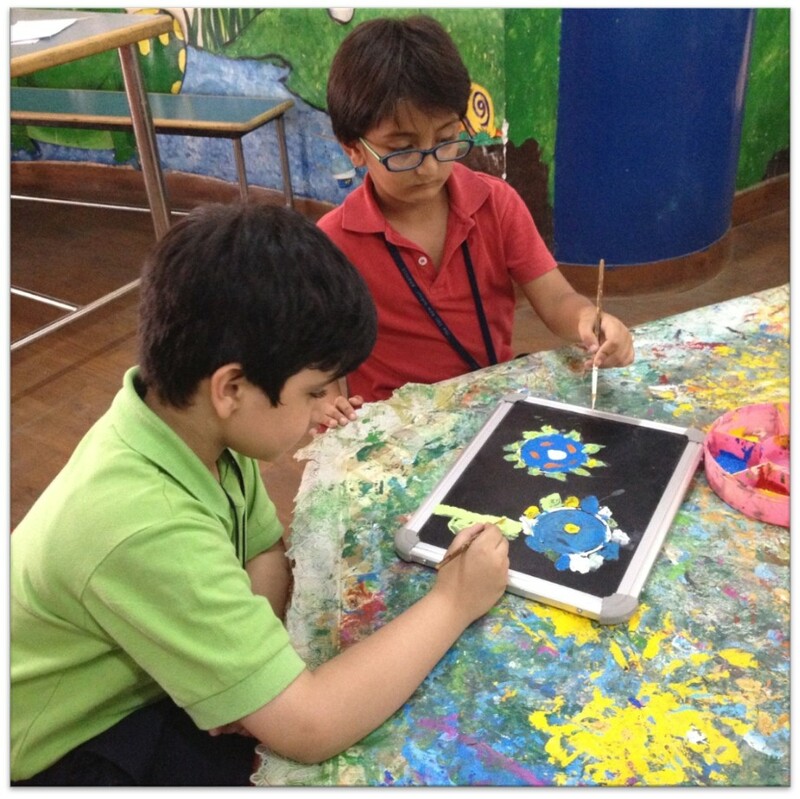 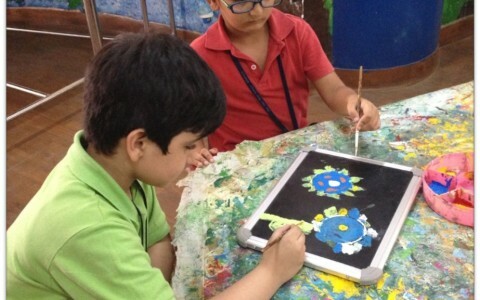 The children are given ample opportunity to explore and express themselves through various media. 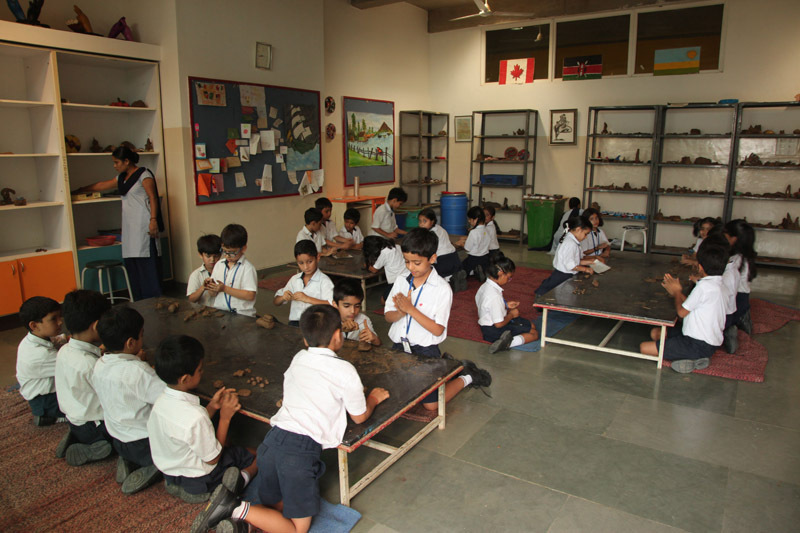 Form Morning- An annual school performance. 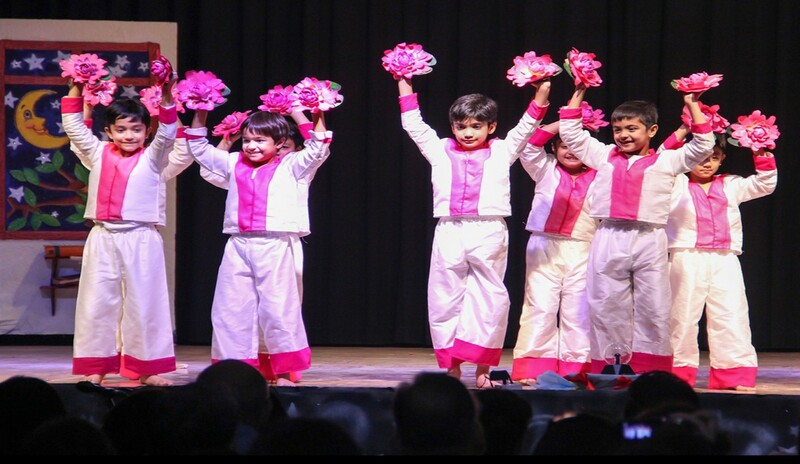 Grandparents Day- A day well spent with grandparents. 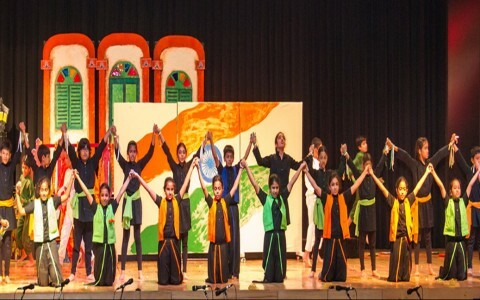 Shri Kriti- An inter school art festival.